Jeremy Jarrell is an agile coach and author who helps teams get better at doing what they love. He is heavily involved in the technology community, both as a highly rated speaker throughout the the United States and as a syndicated author whose articles and videos have appeared on sites such as InfoQ.com, StickyMinds.com, Pluralsight.com, FrontRowAgile.com, Simple-Talk.com, and ScrumAlliance.org. Jeremy resides in Pittsburgh with his wife and two children and is an avid runner. 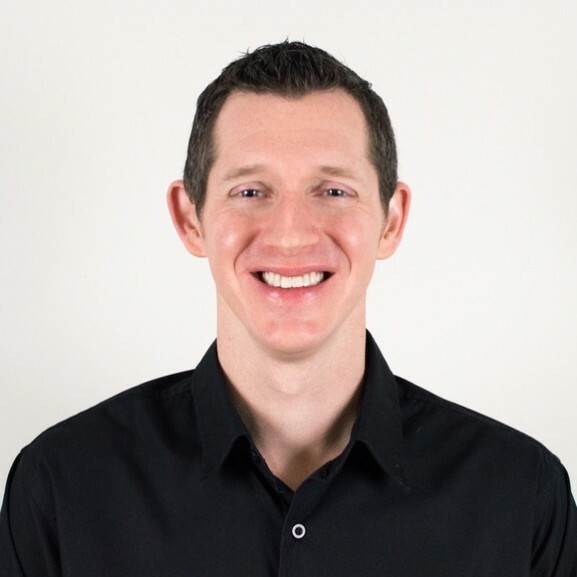 He loves to discuss all topics related to agile methodologies and can be reached by Twitter, LinkedIn, or at his website, www.jeremyjarrell.com.